Linkin Park's Chester Bennington parted ways with Stone Temple Pilots. He joined the band in 2013 as replacement of Scott Weiland. You can read below the message from Chester and Stone Temple Pilots. Chester Bennington said: "The last few years have been an amazing experience. I got to create and perform with one of the greatest rock bands of our generation, that had so much influence on me growing up. With the amount of time STP deserves, in addition to being in Linkin Park, and with the needs of my family, one of them always seems to fall short. Going in to this, the four of us… Robert, Eric, Dean and myself knew what we were up against. We decided in due fairness to friends, fans and the legacy of STP that it needs more than time was allowing me. And in all fairness to my bandmates in Linkin Park, as well as to myself and to my family, I’m going to focus solely on Linkin Park so I can contribute 100%. It’s been an amazing experience and a dream come true, and I look forward to the future of both STP and Linkin Park." 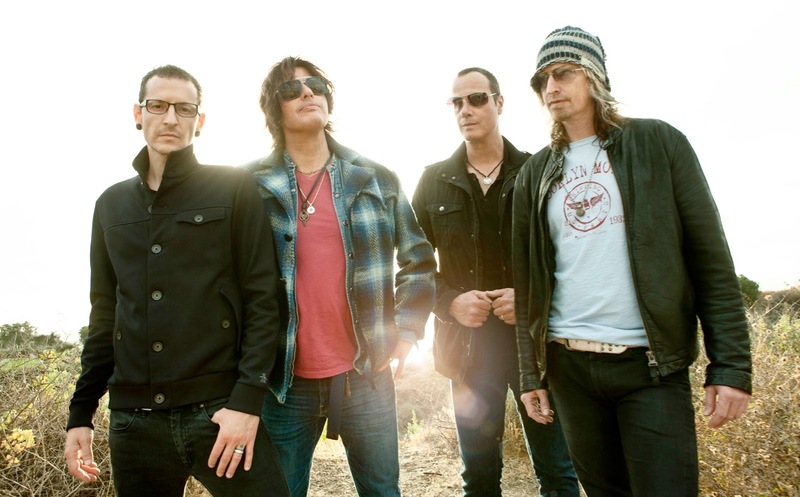 Stone Temple Pilots said: "What an amazing and beautiful few years we’ve all had together. It was our honor to play and see all of you recently on tour. We have thoroughly enjoyed our time together with Chester not only professionally, but even more so on a personal level. Sadly, it was evident that scheduling and time was working against us. Within this, there is a new beginning. There is an abundance of new music written, some of which is already recorded. We have had the fortune of playing with some very talented singers over the last few months and will continue to do so until each of us feels and knows when the right person arrives."